To Rome With Love 1hr. 52min. 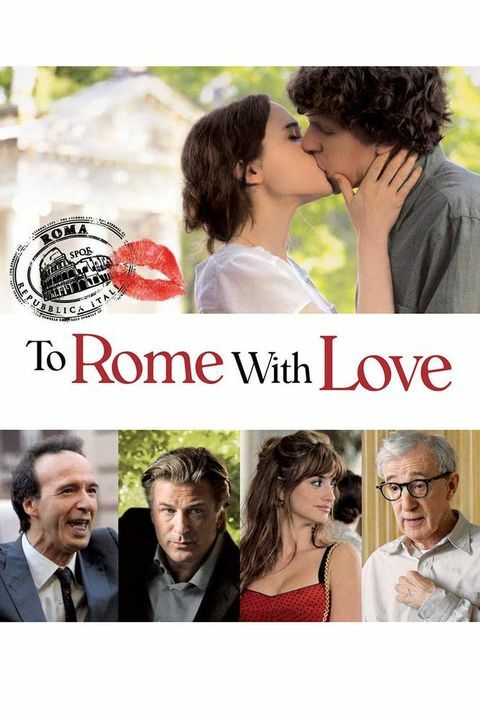 Set in the romantic city of Rome. The intertwining stories of a worker who wakes up to find himself a celebrity, an architect who takes a trip back to the street he lived on as a student, a young couple on their honeymoon, and a frustrated opera director who has a talent for discovering talented singers.